Dorsey Law Firm is committed to supporting all of those involved with the improvement of our community. Each month we will be highlighting a local non profit, organization or business. We hope you enjoy getting to know a little bit more about these gems and share the information with your network. We’d also like to know of your suggestions of organizations you see doing good in our community. 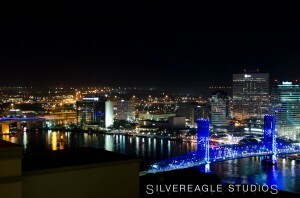 Make A Scene Downtown, also known as MASD, is the City of Jacksonville’s office of Special Events. They focus on producing musical events, fireworks displays, parades and educational events of all sorts. One great thing is that a lot of these are low- or no-cost. Each year Jacksonville residents from kids to seniors, businesses and non-profits are involved in and benefit from MASD events. You may already be familiar with Starry Nights, Jacksonville Jazz Festival, World of Nations Celebration, Jacksonville Sea & Sky Spectacular, Florida-Georgia Football Classic, & many Metropolitan Park events just to name a few. 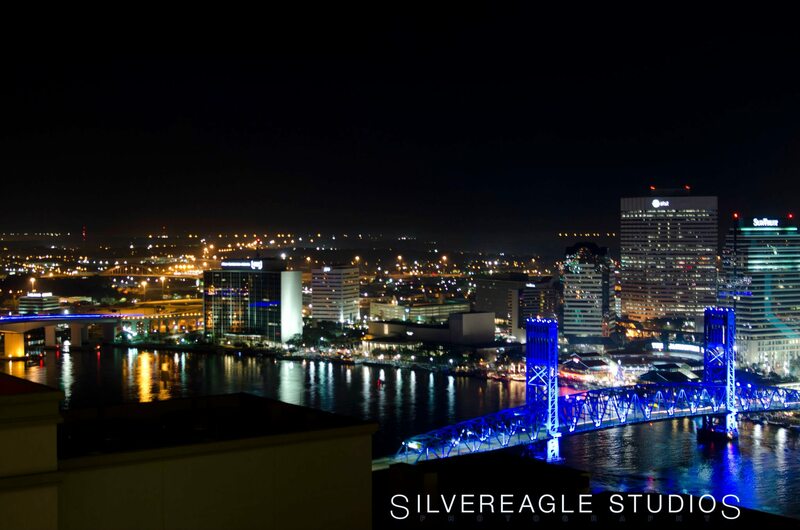 Make A Scene Downtown does put on fun events, but they also give Jacksonville an opportunity to participate. There are several ways you can get involved with MASD. You can become a volunteer at an event, sponsor an event through your business or become an intern. Volunteering is great because you get a chance to be a part of something the whole city comes together for. Tasks range from working an an information booth, greeting people at entry areas, checking in people at VIP sections and even setting up. If you’d like to learn about these or other opportunities, email Brenda at brendah@coj.net or call 904-630-1306. If you’d like to get your business involved, there are sponsorship opportunities. There are various levels available. You may find an event that brings your target audience together all in one place, making it a valuable opportunity to have your business represented. If you’d like to learn more, contact their sponsorship coordinator Julie by email jlyons@coj.net or call (904) 630-3469. For those of you more interested in planning upcoming events and are talented and enthusiastic, consider joining the MASD team as an intern. Interns looking for experience or course credit in Public Relations, Marketing, Event Management and Logistics should call (904) 630-3690 or email events@coj.net for more information. To keep up with MASD events, check out their calendar of events. You can also follow them on Facebook, Twitter, Flikr, Foursquare and Youtube. *This information has been provided by the organization itself, and is not an endorsement or constitute legal advice by the Dorsey Law Firm. William Dorsey has been running The Dorsey Firm for over 38 years in Jacksonville, Florida and has gained a wealth of experience handling his client’s cases. The Dorsey Firm focuses on Family Law, Criminal Law and Personal Injury cases.